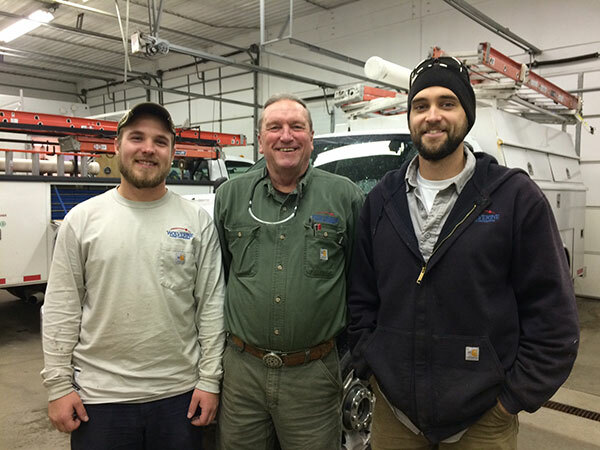 Our employees are a diverse and talented group of individuals that make up a dynamic organizational culture. We are a not-for-profit electric cooperative that exists only to serve our members, instead of lining the pockets of shareholders. We are more than just a place to come to work. We believe in our employees and offer numerous opportunities for personal and professional growth. Our comprehensive benefits package includes medical, dental, vision, a health savings account, a 401k, a pension, education assistance, and much more. Our new state-of-the-art headquarters is equipped with a wellness center, a cafe-style dining area, an outside courtyard, open work spaces, private meeting rooms, and tons of natural light. 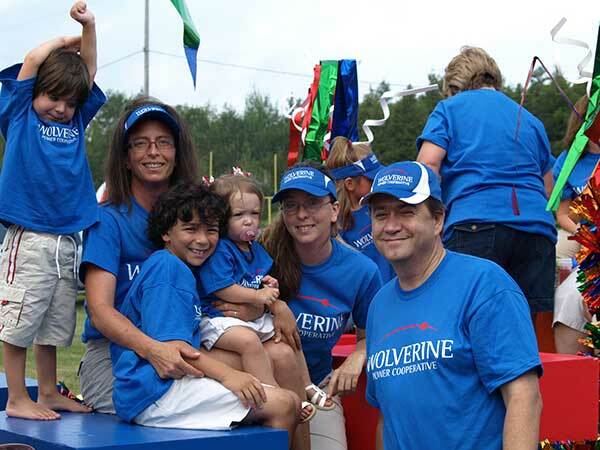 Wolverine is always on the lookout for talented, motivated individuals to join our team. We are looking for capable people who want to work in an enjoyable, collaborative environment where teamwork and attention to detail are standard practice. Wolverine believes in equipping our employees with the skills and knowledge necessary to perform their jobs to the best of their abilities. We encourage employees to attend training programs, industry conferences, meetings, and other events that are specific to their chosen field. 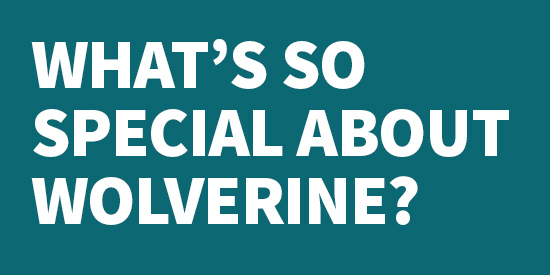 Wolverine also provides education assistance by paying 100% of college tuition and books for an approved program. Wolverine participates in annual compensation studies to assure that we are offering a competitive wage to our employees. We base adjustments on performance or market conditions. We usually evaluate wages annually at the time of performance reviews; however, wage increases are not guaranteed. Wolverine has a generous benefits package to attract the best employees. Wolverine wants all employees to be happy and healthy. The new headquarters is equipped with a state-of-the art wellness facility where employees can get in a work-out every day. Fitness Challenges – Employees have the opportunity to participate in friendly competition and be rewarded for reaching specific fitness milestones. Gym Memberships – Wolverine pays half of Cadillac YMCA membership or reimburses an equal amount for other gym memberships. Weight Watchers – Wolverine reimburses 100% fees for Weight Watchers memberships for employees and their spouses.